Many Culturally and Linguistically Diverse (CALD) Small and Medium Enterprises and Community Organisations desire a sustainable energy future. Often they do not have the time, resources and information to identify energy saving opportunities and to find out how to save money by improving energy efficiency at their business or their workplace. 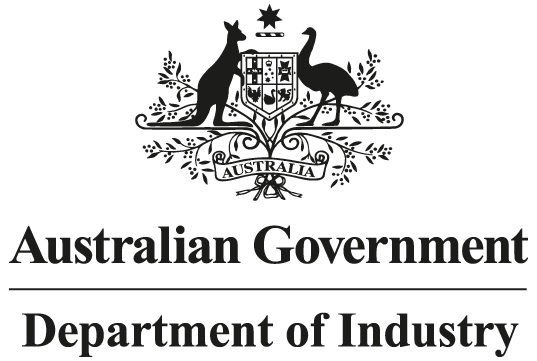 Funded by the Department of Industry as part of the Energy Efficiency Information Grants Program, the 3E Project (Enable Energy Efficiency) seeks to assist CALD businesses and community organisations in Western Sydney in making informed decisions about energy efficiency. The project targets businesses, senior managers and team leaders with decision-making authority to make positive changes towards improving energy efficiency. Click here to download the 3E Project Brochure (PDF). To help us improve the quality of the 3E Project, please take a moment to complete our feedback survey. The 3E Project is managed by the Community Migrant Resource Centre (formerly The Hills Holroyd Parramatta Migrant Resource Centre) and supported by Steplight Pty Ltd. This Activity received funding from the Department of Industry as part of the Energy Efficiency Information Grants Program.